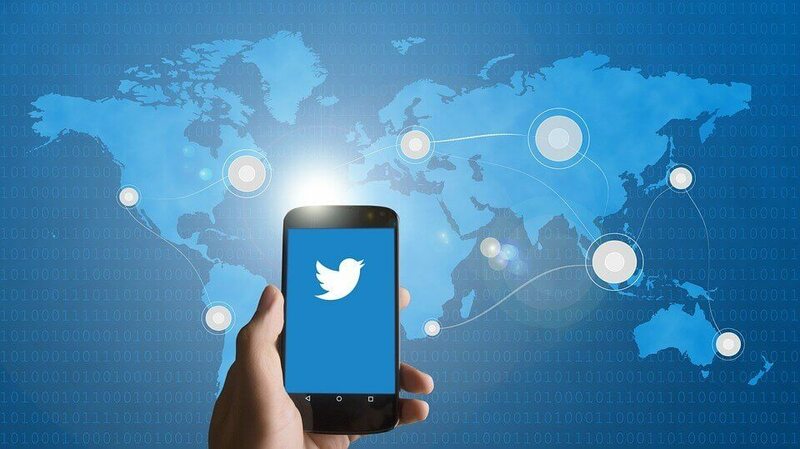 Twitter can be a great platform to grow your business and tell potential customers more about your business, even for customers who don’t use Twitter. Use our tips below to improve your public relations and SEO performance by optimizing your Twitter today. Take advantage of all the characters you’re given to choose your Twitter handle. This username will appear several times on your profile and in search engine results so make it accurate and relevant to your business. It can be difficult to get the exact handle you want, as there are already millions of users on Twitter but create a handle as close to your business name as possible. Twitter gives you a large amount of space to tell users more about your business. This is a great area to include your major keywords, services, and products offered. Use this space to give users an accurate look at what you can offer them! Twitter gives you space to add a link to your website and your location. Many people skip these fields because they don’t think they’re relevant but this is a great place to create good backlinks and get more visibility in your service area. This is a great place to reiterate your business name if you cannot get the handle you want. This field will appear in most search engine results so for SEO purposes, it is best to write your complete business name here instead of your own full name. Take advantage of each space Twitter gives you to tell potential customers about your services, products, location, and more. Boston Web Marketing offers comprehensive social media optimization services. Contact us today for an estimate!